Natasha Red grew up loving food and hospitality. But when she married and started a family of her own, as Natasha says, “It was like everything I knew about feeding myself and my family just blew up.” Natasha found it impossible to create the beautiful, healthy dinners she once did and care for a fussy newborn. She noticed other moms were as overwhelmed as she was, and she knew she had to do something about it. Out of that need, Natasha created the Seasonal Meal Planner, an adaptable system to help women organize meals and create an intentional plan for hospitality. You’ll love meeting Natasha and hearing all about how she plans meals for her family. You’ll be encouraged by all the great things she has to say about feeding ourselves and our loved ones, and why it’s so important to have people over, even in the season of temper tantrums at Target and crushed Cheerios in the carpet. And you’ll definitely want to make her easy chili and delicious paleo cornbread, perfect for game days and chilly fall nights ahead. Natasha Red grew up loving food and hospitality. Her dad prepared delicious things in their family’s kitchen, and they’d often have neighbors and friends over for dinner. 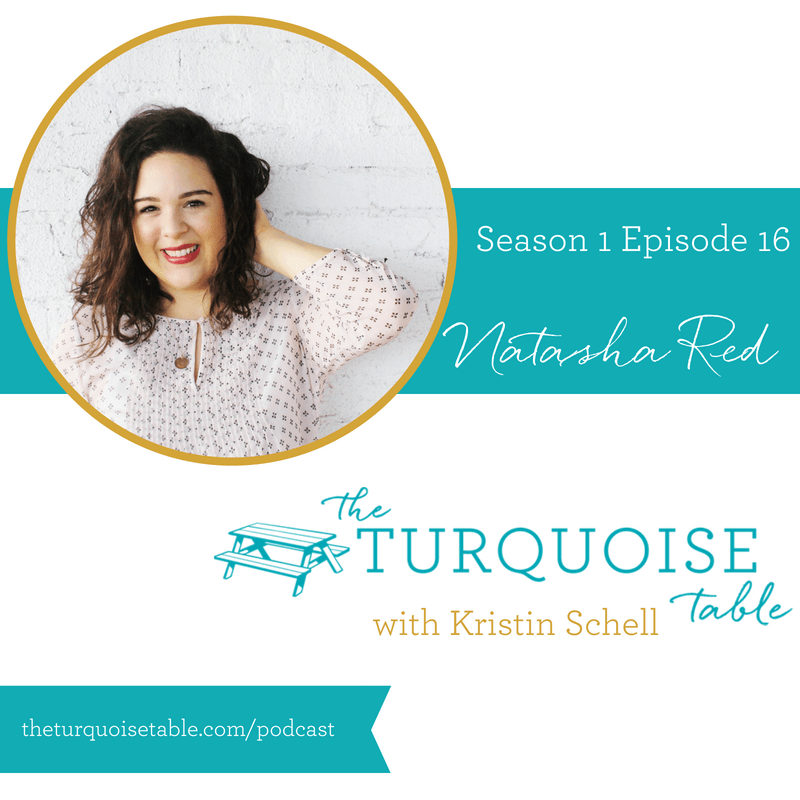 When she got a place of her own, Natasha followed suit, preparing gorgeous meals to share with her friends and the girls she mentored in her church’s college ministry. Natasha would get to the end of the day with nothing prepared for dinner, and no way to fix it, thanks to an empty fridge, a fussy newborn, and a bucket of overwhelm. She noticed other moms were as frustrated as she was, and she knew she had to do something about it. Natasha talked to her mother-in-law, who had a genius recipe card system she’d been using to meal plan for decades. Jordan’s mom would write down family-favorite dishes and arranged them by season. That way, she’d only have to sit down once a quarter to think about what their family was going to eat. Natasha took that idea and came up with the Seasonal Meal Planner, an adaptable system to help women organize meals and create an intentional plan for hospitality. You’ll love meeting Natasha and hearing all about the ways she plans meals for her family. You’ll be encouraged by all the great things she has to say about feeding ourselves and our loved ones, and why it’s so important to have people over, even in the season of temper tantrums at Target and crushed Cheerios in the carpet. 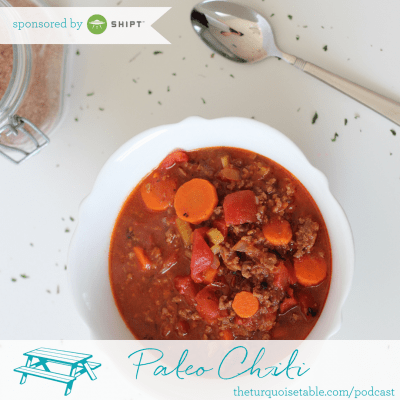 And you’ll definitely want to make her easy chili and delicious paleo cornbread, perfect for game days and chilly fall nights ahead.